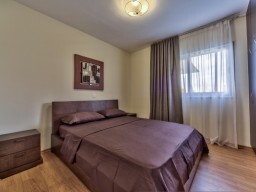 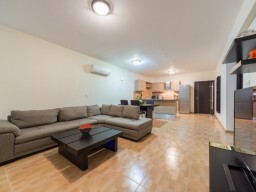 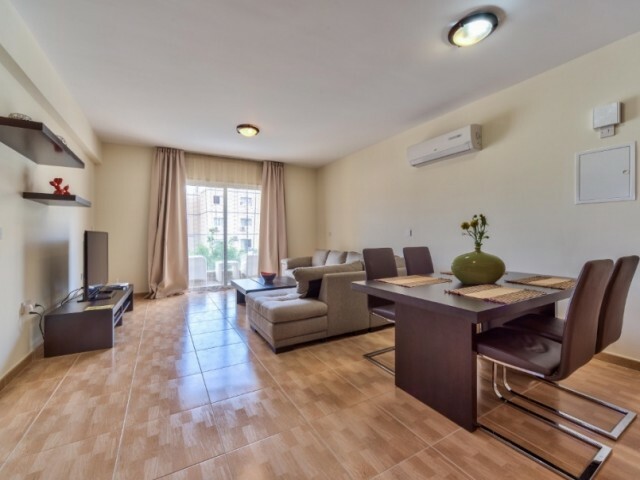 Two bedroom fully furnished apartments in the complex. Quiet area tourist zone, 200 meters from the sea - near supermarket Papas and Dasoudi park. 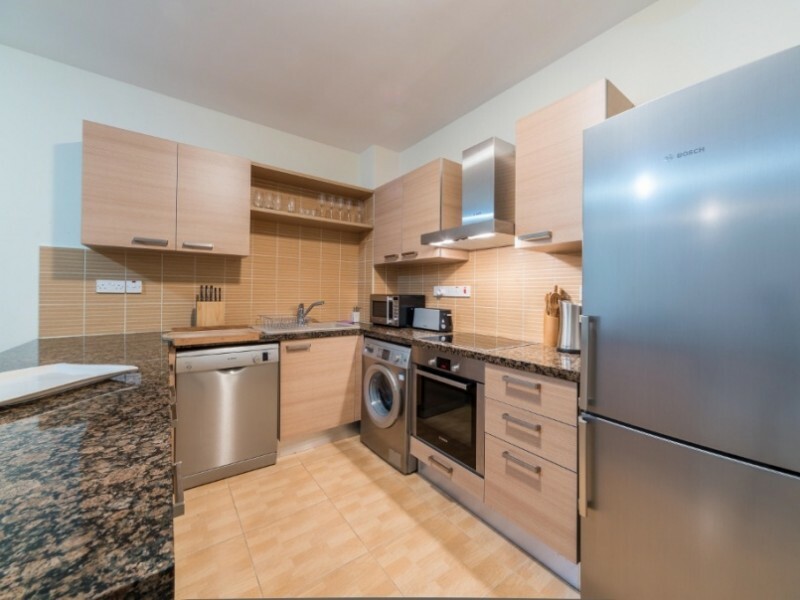 In walking distance of all the necessary infrastructure - a large supermarket, park, restaurants, pastry shops, a small bookstore, pharmacy, hairdresser, bus stop. 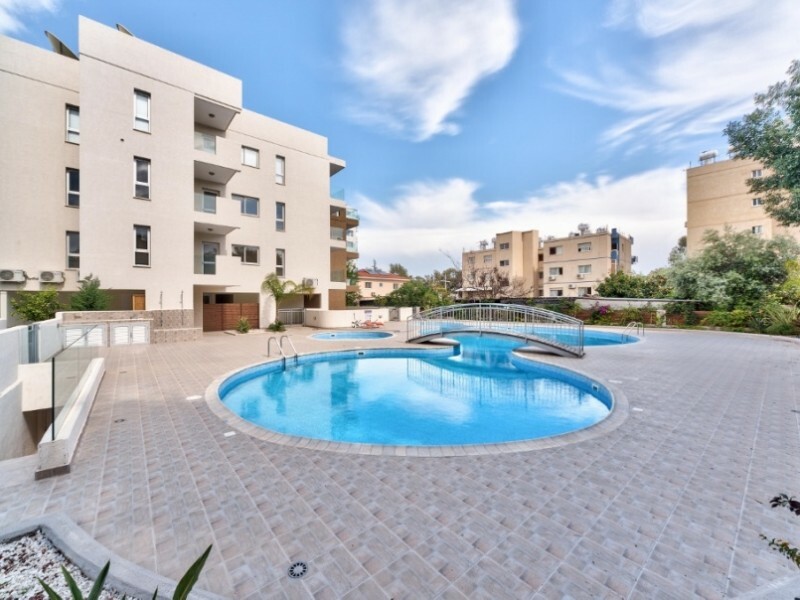 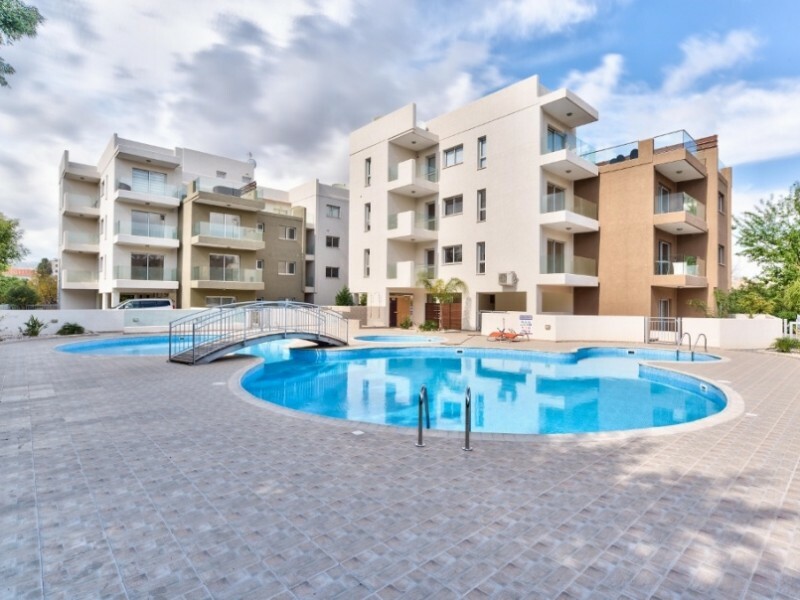 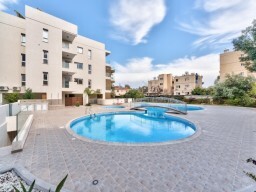 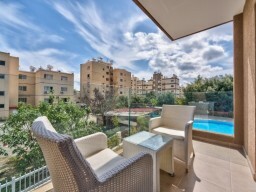 In the complex: 2 swimming pools - one large and one for children, private parking.